BeerViking: What does 'local' mean to you? 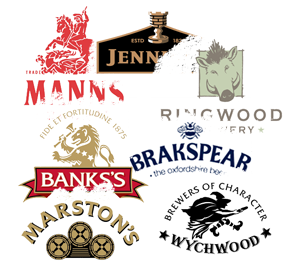 Much as I respect Marston's – and yes I really do, as it produces some excellent beers and hasn't closed down pretty much every brewery it acquired, unlike say Greedy Ker-ching – it is not exactly my idea of 'local'. If I still lived in the West Midlands it would be different, but as it is I think its closest site would be Wychwood, some 60 miles away. *As CAMRA notes on its LocAle page, "The Sustainable Communities Act, which CAMRA strongly supports, provides a definition of local as up to 30 miles from the point of sale."